ADVANCED LEADERSHIP: CHOOSE TO LEARN. CHOOSE TO LEAD. HELPING STUDENTS BECOME TRUE LEADERS WHILE ALSO LEARNING TO INSPIRE OTHERS AND STRIVE FOR EVEN HIGHER ACHIEVEMENTS. CHOOSE TO LEARN AND CHOOSE TO LEAD. The Leadership Program represents the next level of training both mentally and physically. It is an elite program that gives students a competitive edge, not just in their marital arts training, but in all areas of life. With advance training and competition opportunities designed to equip students to reach their goals, they will learn the importnace of leading by example and supporting their communities. 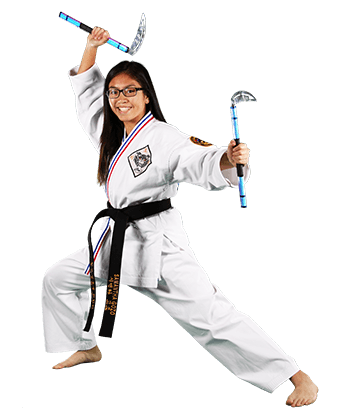 The ATA Leadership program has produced many successful business people, political leaders, college graduates, community leaders, teachers, Taekwondo World Champions and ATA Certified Instructors. If you are interested in making a dramatic improvement in your life, then the leadership program is for you. 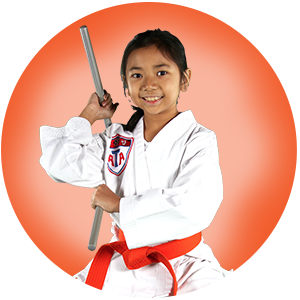 The program offers advance training in Taekwondo Forms, Weapons, Instruction, Life Skills and Specialized Leadership Training. HYPER and Extreme Martial Arts is a fusion of all martial arts styles, acrobatics, dance, life skills, leadership skills blended together with performance arts, high-flying acrobatic maneuvers and the hottest Hong Kong, chop-saki style action! It’s designed to enhance the traditional with more speed, power and performance! 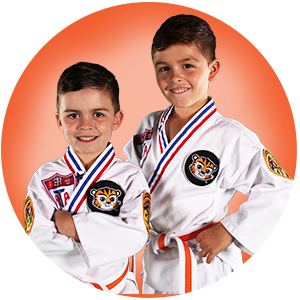 PRIDE MARTIAL ARTS IS THE ONLY LICENSED AND ACCREDITED ACADEMY IN THE SOUTH COUNTY THAT TEACHES THE TRUE HYPER CURRICULUM. 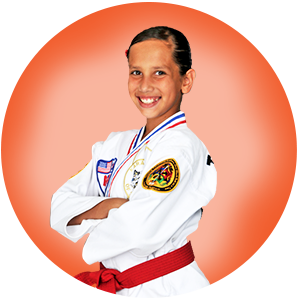 COME IN TODAY TO SEE IF YOU HAVE WHAT IT TAKES TO BECOME A MARTIAL ARTS ATHLETE! This program is designed to enhance the traditional base that a student starts in by taking the traditional techniques and modifying them for more speed, power, and performance. This advanced training allows students to come out of their shells, learn how to perform, and bolster creativity by allowing them to take their training to the next level. Victims of bullying are seldom able to confront their attacker. A child’s inability to stand up to a bully is due to a deep sense of fear for personal safety. This results in the child becoming a victim to a bully’s constant aggression. The victim would like nothing more than to stand up to the bully, but the bully’s aggressive nature prevents the victim from being able to stand strong and back there aggressor down. Therefore, your child must learn to develop techniques to give them the confidence they need in order to stand up to bullies. Increase awareness, Develop Confidence, Gain Total Self-Control. For students 14 years and older. 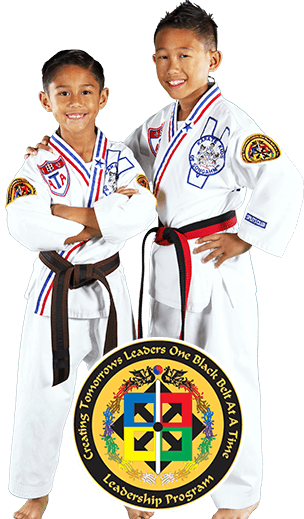 The ATA Leadership program has produced many successful business people, political leaders, college graduates, community leaders, teachers, Taekwondo World Champions and ATA Certified Instructors.